Download Editorial Photo airport Brno with Editorial license. This photo named airport Brno was taken by photographer mibar2. Editorial photos can be used into magazines, books, on blogs, social networks, on websites as editorial images. This photo which shows airport Brno can be bought and download directly from shopping cart, or you can use any of our discount programs and subscriptions for regular photo downloads. 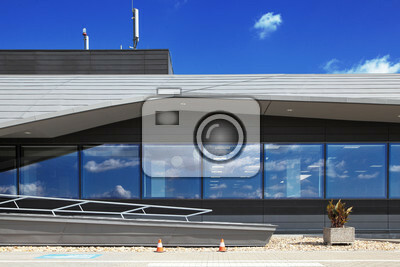 Save your money and download airport Brno image using our discount programs for image purchases. Fotky&Foto stock photos sells chepa Editorial and Royalty Free licensed photos for commercial and non-commercial purposes. Fotografie airport Brno can be downloaded within subscription.